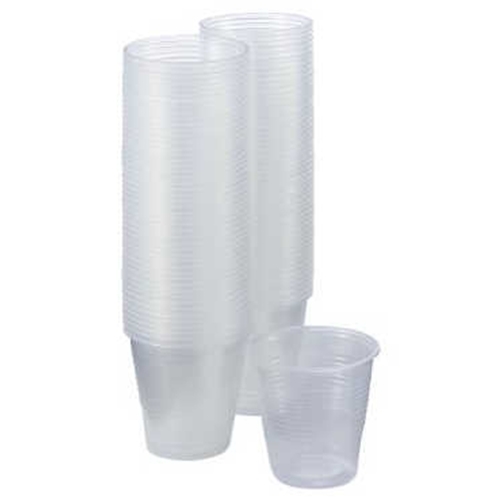 McKesson Plastic Cups from HealthyKin.com are designed to hold cold beverages for any occasion. Shatter-resistant material makes them convenient to use, while double-sided wall edges help to maintain cup strength. Our plastic cups are a disposable, recyclable alternative to traditional glasses. Available in a range of sizes and colors. Use for non sterile immediate sample tests- save so much money.